I have to work on not let the thing people say affect me. Amazing advice. 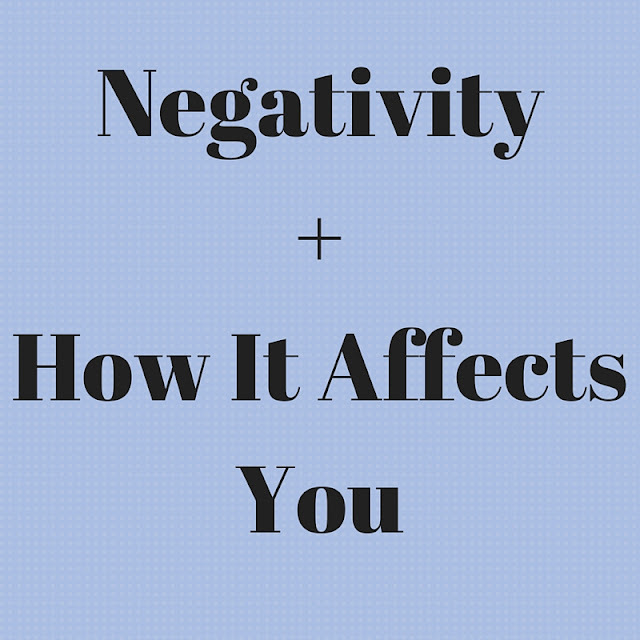 Negative energy is something I do my best to avoid others coming into contact while around me. Unless I'm feeding it to them for principle, he he. I agree with the physical appearance showing ones mental and emotional health.